Ships today if you order in the next 11 hours 21 minutes. Aging may be a big culprit when it comes to bone loss and pain, but there are specific conditions that play roles as well. Some of these include inflammation, osteoporosis, multiple sclerosis, and high blood pressure. Supplementing with calcium helps keep your bones strong and healthy. 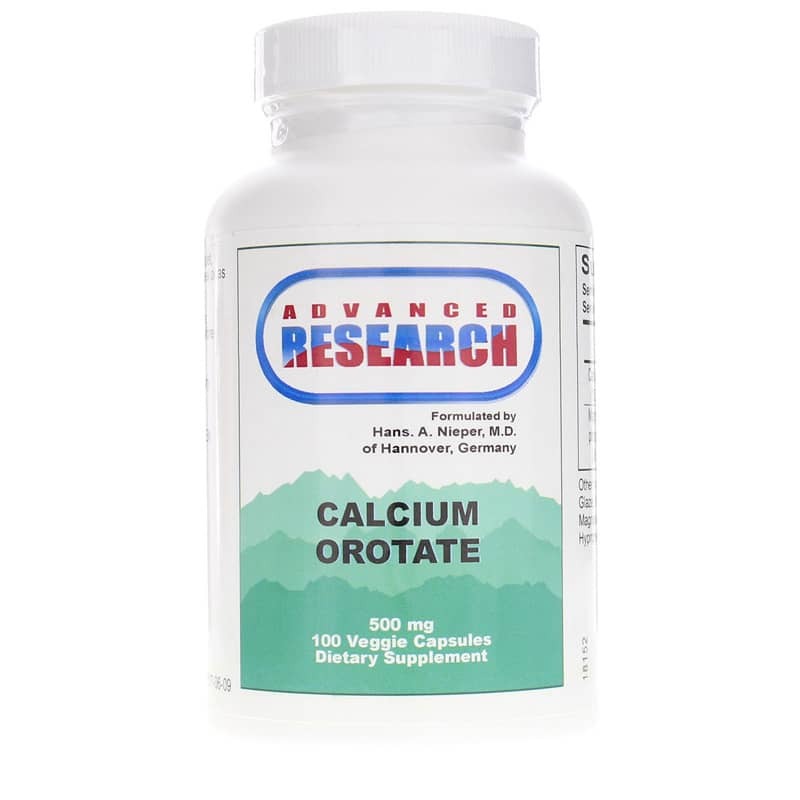 Calcium Orotate from Advanced Research contain the mineral salts of orotic acid that are used to help create DNA and RNA in plants and animals. What are the health benefits of Calcium Orotate? Combat bone loss and pain the healthy way. Give Advanced Research Calcium Orotate a try today and stay on the pathway to optimal health and wellness. 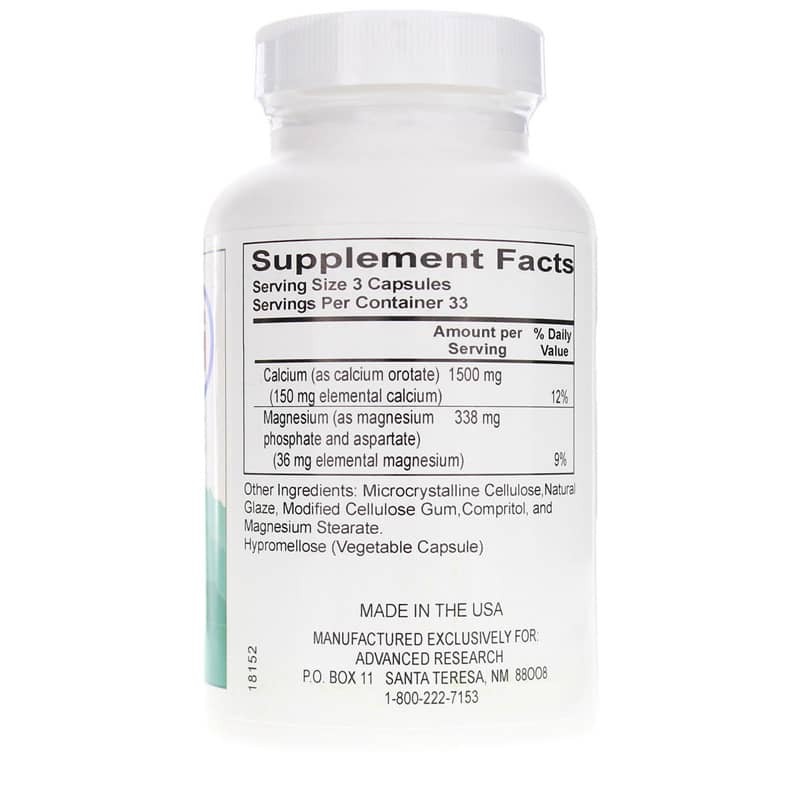 Other Ingredients: microcrystalline cellulose, natural glaze, modified cellulose gum, compritol, magnesium stearate, hypromellose (vegetable capsule). 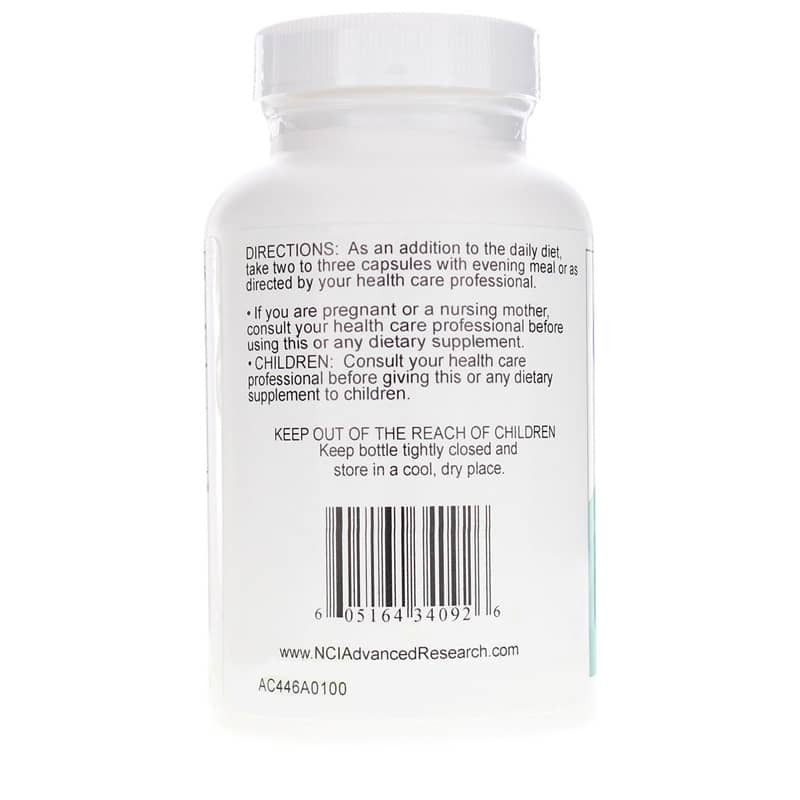 Adults: As a dietary supplement, take 2 to 3 capsules with evening meal or as recommended by a healthcare professional. At the age of 82, I am very pleased with what this product is doing to help support a healthy life.